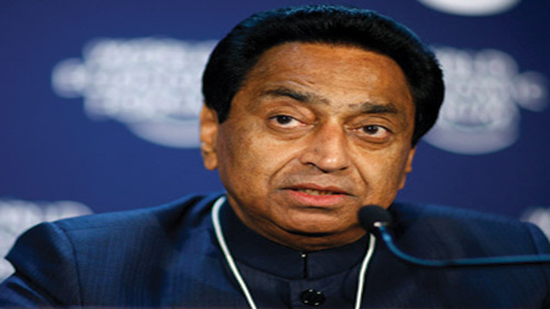 Congress MP Madhya Pradesh unit president Kamal Nath, while blaming the Bharatiya Janata Party, said that the party which does not have any freedom fighter, is reading the lessons of nationalism to the Congress. Shri Kamal Nath, who was coming to address the change in the meeting in the district of Bihar, attacked aggressively, BJP’s high command and the leadership of the state. He said that Prime Minister Narendra Modi speaks of nationalism today, the party which has no freedom fighter, he is teaching the nationalism of the nation to the Congress. He said that as soon as the Congress government is formed in the state, farmers will be forgiven for the loan, farmers will get full electricity and half bills. Meanwhile, Leader of Opposition in the Assembly Ajay Singh said that if the Congress government is formed then the gun license will be relaxed in the process. Leader of the Labor legislator Dr. Govind Singh said that the illegal mining sector is a big problem. So far, Seven Mafia officials of Murrah have lost their lives, while in the last 14 years, 79 people have died in mutual conflicts involving illegal mining in Bhind.